A leading course text and practitioner resource for over 20 years—now revised and updated—this book presents developmentally and culturally informed methods for helping children in family, school, and community settings. Nancy Boyd Webb offers vital guidance and tools for practitioners. The text demonstrates research-based strategies for working with victims of maltreatment and trauma as well as children affected by poverty, parental substance abuse, bullying, and other adversities. Vivid case examples illustrate the "whys" and "how-tos" of play and family therapy, group work, and school-based interventions. Student-friendly features include thought-provoking discussion questions and role-play exercises. Reproducible assessment forms can be downloaded and printed in a convenient 8½" x 11" size. Chapter on working with immigrant and refugee children. Coverage of additional evidence-based practices for intervening with kids. Coverage of working with gender-nonconforming children. Updated for DSM-5, and features up-to-date research on brain development, trauma, and more. 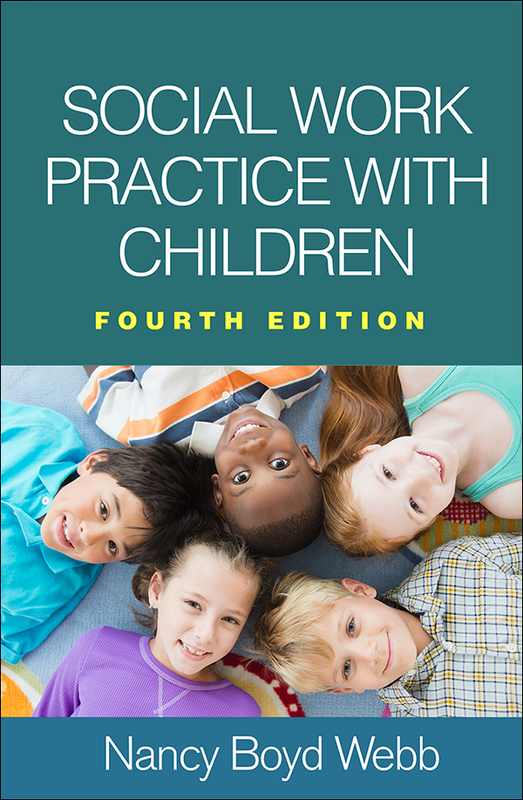 This title is part of the Clinical Practice with Children, Adolescents, and Families Series, edited by Nancy Boyd Webb.